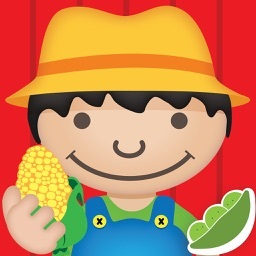 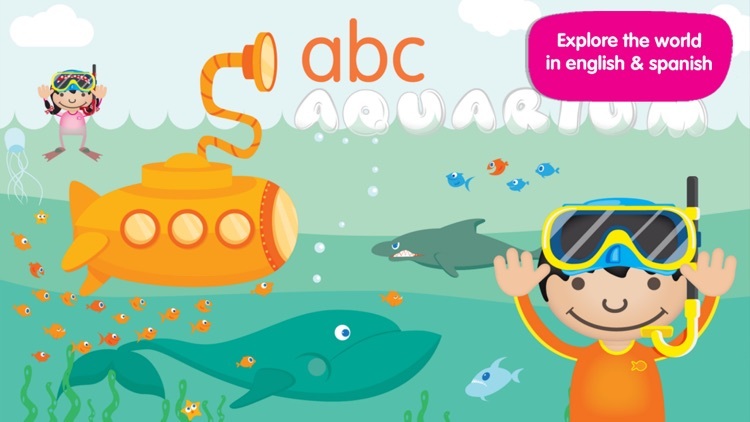 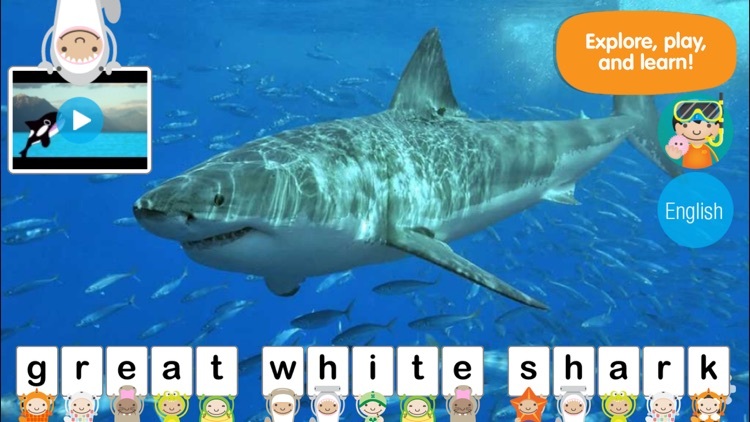 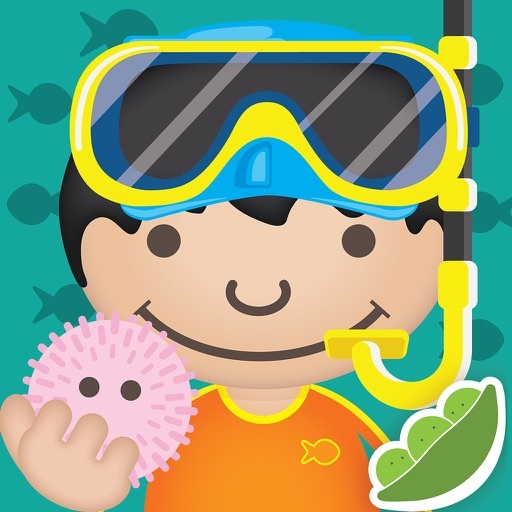 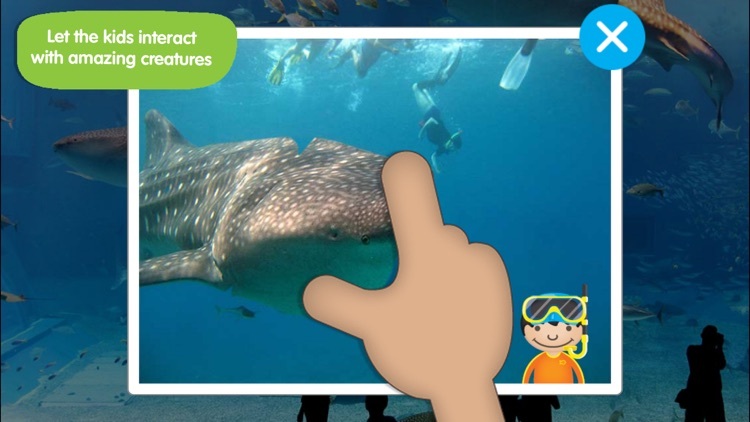 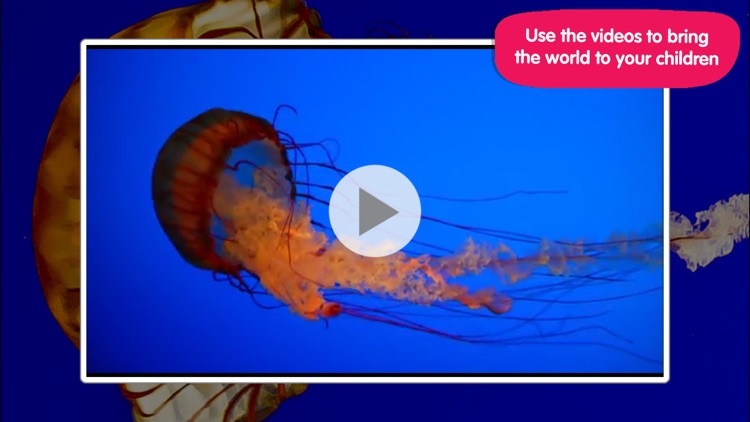 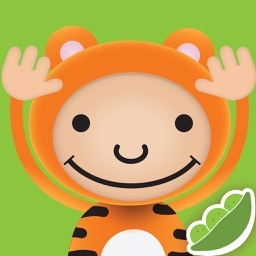 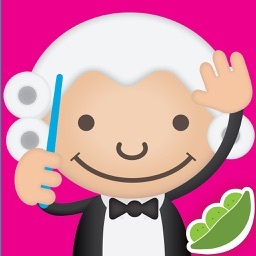 An educational app that allows your child to explore the aquatic world. 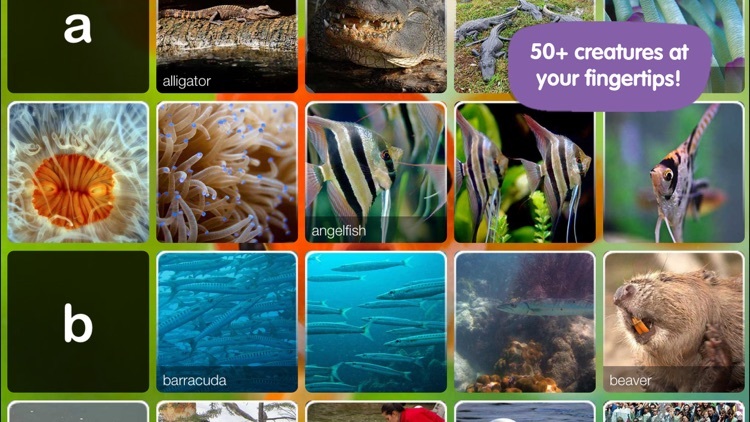 - Extends Vocabulary — 50+ words related to our marine friends. 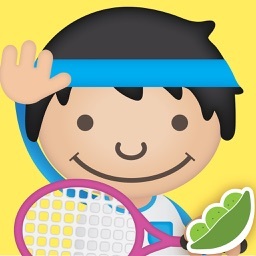 Your comments, feedback or questions about Little Explorers are always welcome. 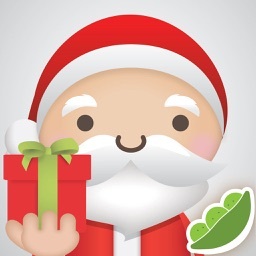 Please e-mail us at [email protected] And check out our website www.peapodlabs.com for more info about us.